Community efforts have transformed what was previously wasteland into a wildlife viewing area. 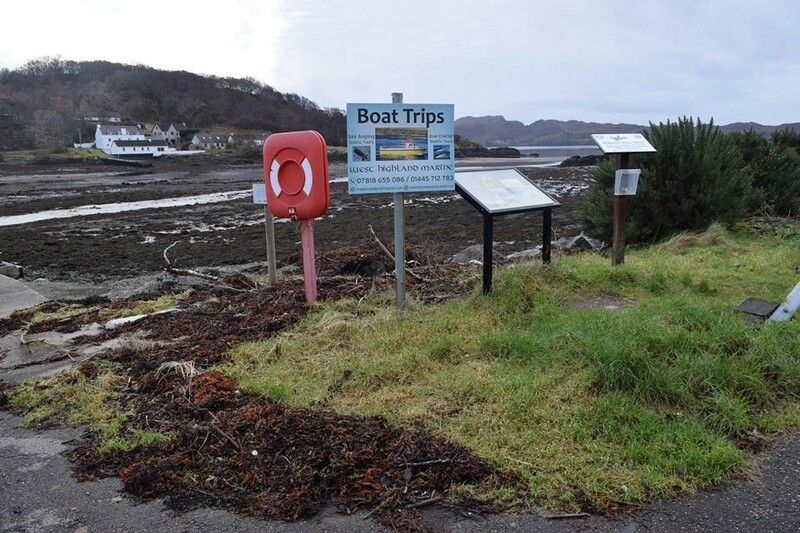 An area of wasteland in Gairloch has been reclaimed and transformed by the local community into a wildlife viewing area. The transformed area is the latest section of the Pier Road community wildlife observation garden, affectionately known as the Sitooterie. The Sitooterie was started just three years ago and has already been featured on BBC TV’s ‘Beechgrove Garden’ programme. 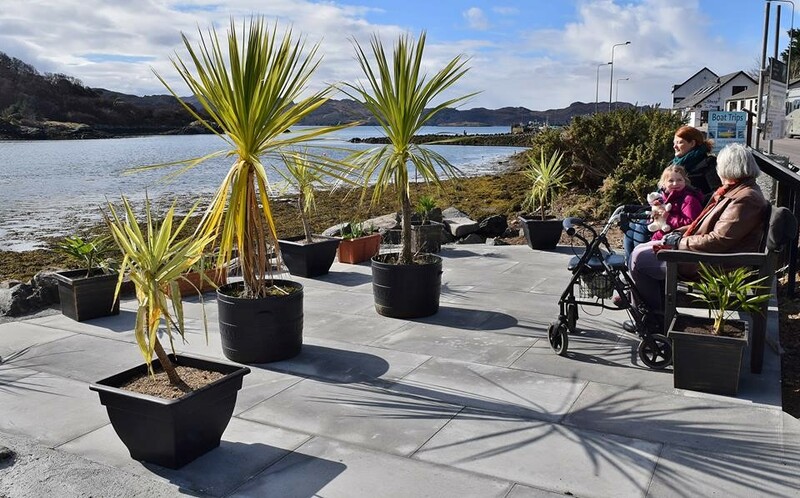 Building work was completed in time for the Easter weekend, creating a wheelchair-friendly seating area adjoining the boat club slipway at Pier Road which has spectacular views of the loch. The area as it looked before the work was carried out. 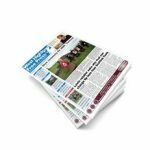 Initially, funds were only available for a basic gravelled surface, so an appeal was launched for sponsorship to raise funds for a wheelchair-friendly slabbed surface. 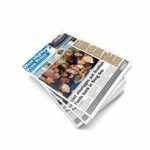 The community response to the project was astonishing as the initial appeal target of £500 was reached within two days. After a week, sufficient donations were received to fund the whole cost of the £1,500 project. 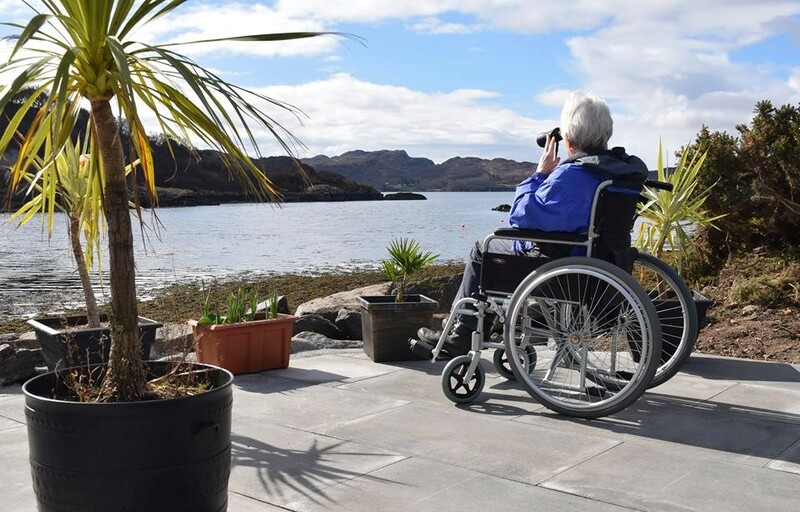 The work carried out means that the area is now wheelchair-friendly. Sitooterie coordinator David Carruthers was delighted with the response to the appeal: “I am yet again proud and very overwhelmed by the support given to this ongoing project by the local community and beyond,” he said.